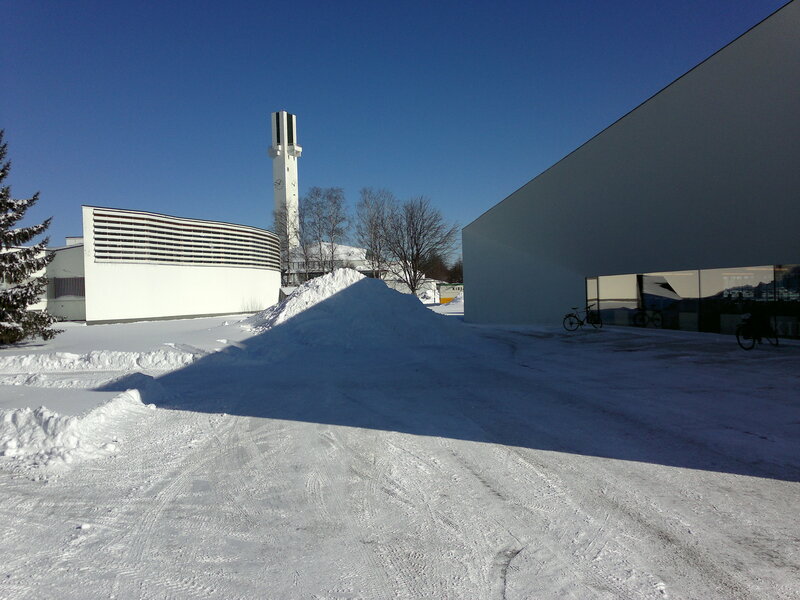 Seinäjoki Urban Laboratory is an agile and efficient research unit, focusing on topical themes of urban development. The themes combine regionally relevant research needs with international scientific discourses. The distinctive profile of the unit is based on its regional context, as well as on multidisciplinary collaboration with other research institutes. The umbrella theme for the unit’s research is Built environment as a resource.